Obtain a Certificate III in Roof Plumbing based on recognition of prior learning, existing qualifications and work experience. Call us on 1300 149 287. 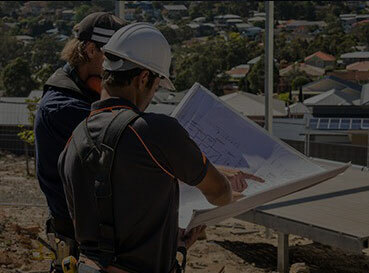 The Roof Plumbing certificate course offers both core and elective units that cover the basic competency requirements needed by the plumbing industry, as well as the units required to qualify as a roof plumbing specialist. Certificate III in Roof Plumbing - CPC32612.